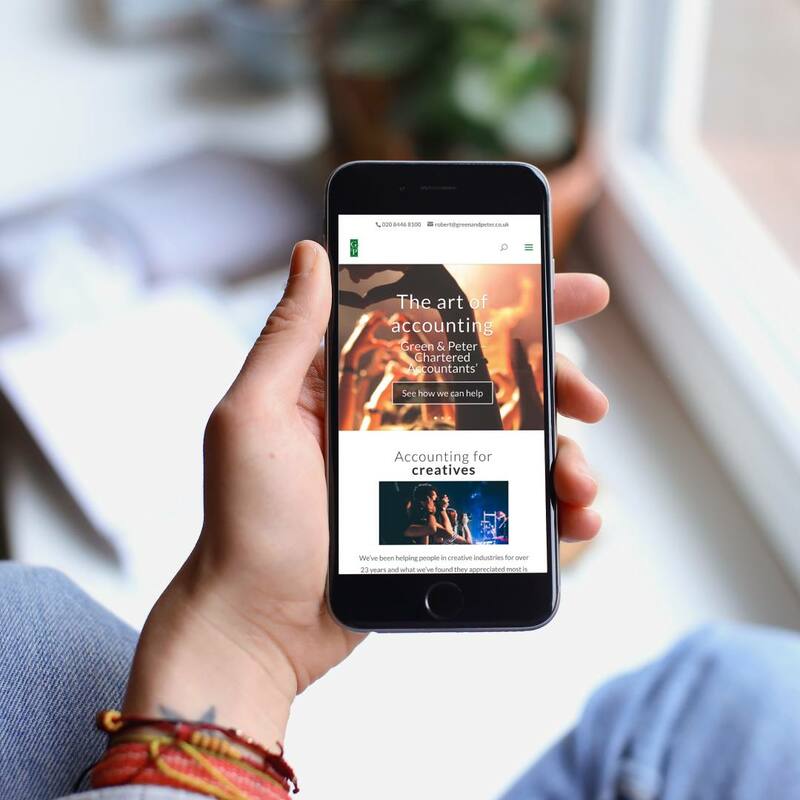 Taking a mobile first approach to showcase the BSG Valentine brand. 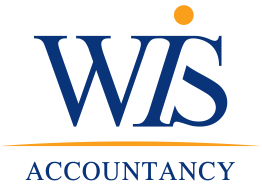 Supporting WIS Accountancy to help contractors run their finances more smoothly. 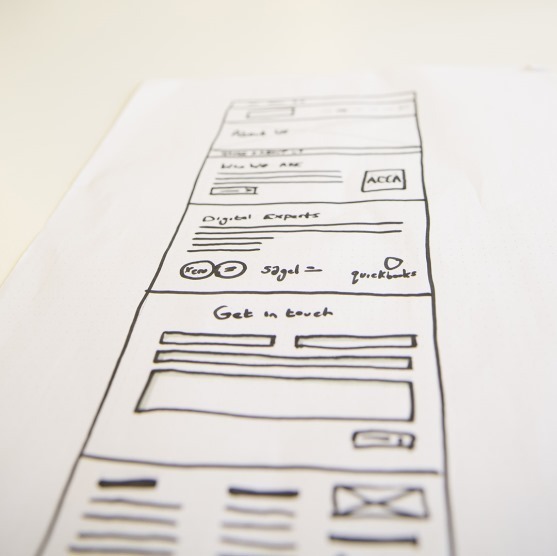 Helping Green & Peter to boost its appeal to professionals in London’s creative industry. 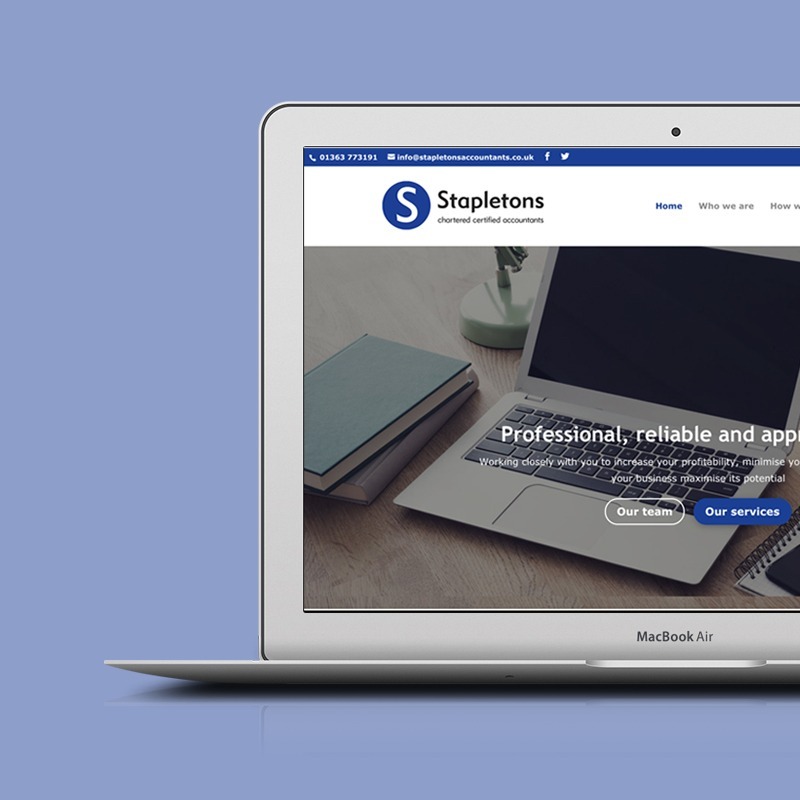 Ensuring the modern outlook of Stapletons is reflected online. 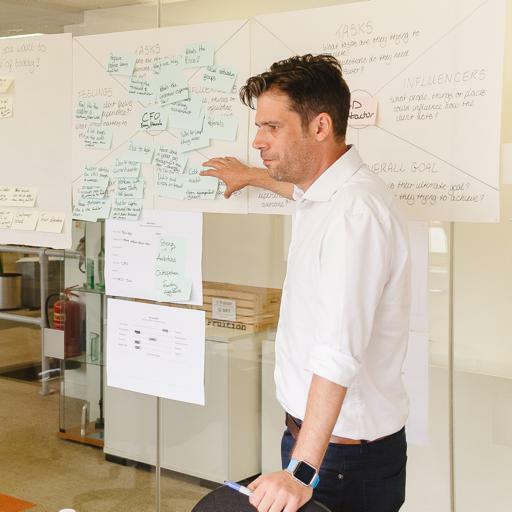 Helping an ambitious financial services practice meet its new business targets. 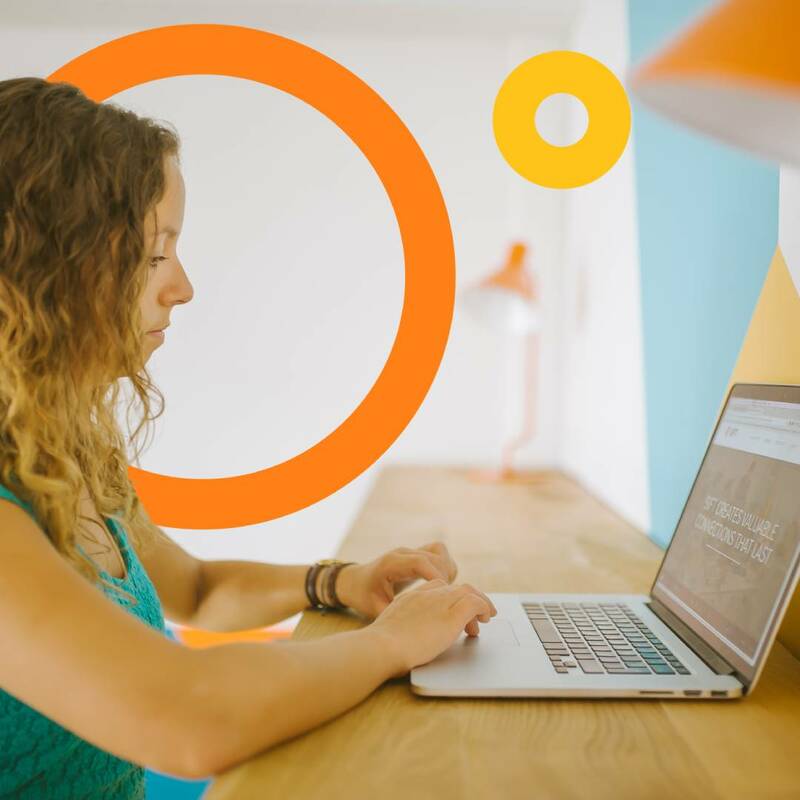 Powerful marketing strategies start with a complete understanding of your ideal clients. What challenges do they face? What do they love? What makes them choose to work with you? 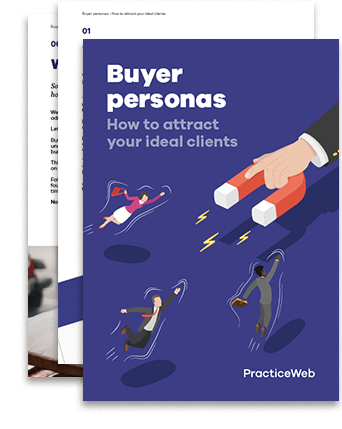 A buyer persona is a helpful way to visualise your ideal client so you can plan marketing campaigns that will really speak to them.